No need to be an expert, but at least you need some Java background, I’ll take you by the hand, if needed. 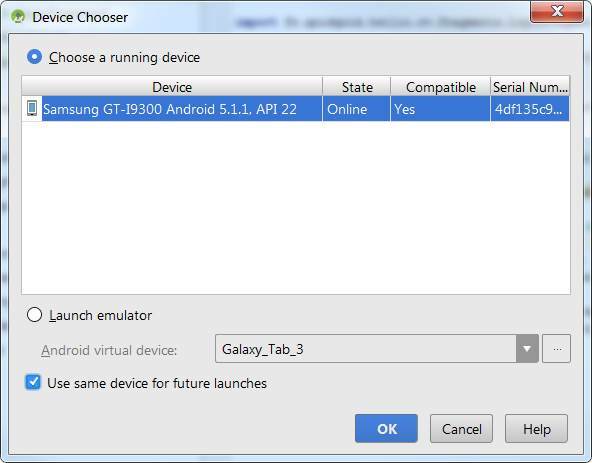 Choose the android version you want to support, that mostly depends on some component you could use which would be only available starting from a specific Android version, in our case we’ll start from the version 12…. 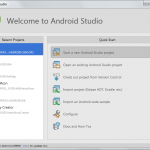 Android studio asks you to sync your gradle project… do it and wait until it’s over. 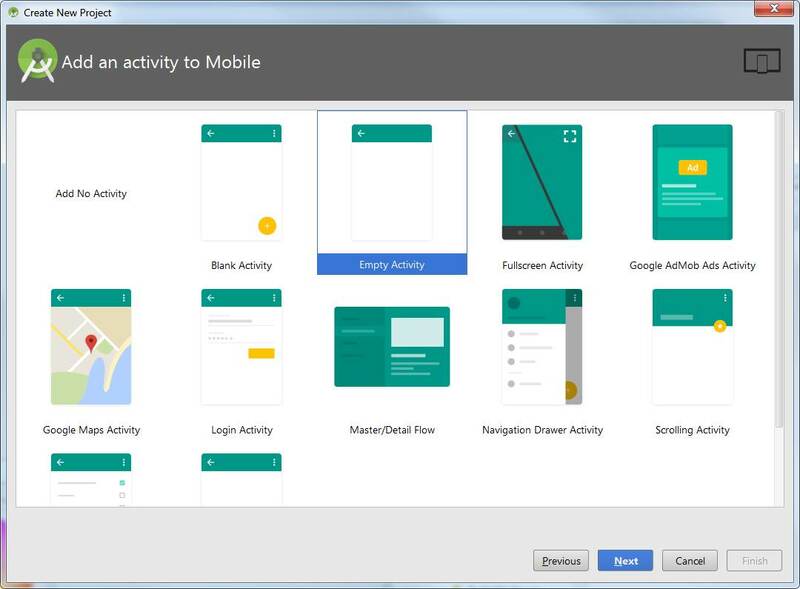 B – a fragment container that will hold our views : FrameLayout android:id="@+id/fragment_container"
Now we are going to create the fragment view for our first login screen and right after we’ll modify our MainActivity.java file to see the first results. Name it fragment_login and Click OK.
android:text="Please, enter the passphrase I sent you by email!" android:hint="Passphrase from email, or SMS, or anything"
android:text="The step by step tutorial for building this application can be found here:"
You will notice that for the clarity of this tutorial, I will let the String resources directly inside the files (both layouts and activities), of course it is more than recommended to externalize these resources. 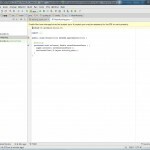 Along with any activity layout you have an activity java class. We are going to create a dedicated package for our fragments, it helps visualizing our code structure and it could allow us to simplify the development of a code generator during an industrialization phase of a project. * Created by Julien on 23/01/2016. 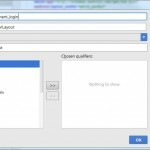 This class is a fragment, it’s purpose is to render our fragment_login.xml. The onAttach method, is a way to access our MainActivity from our fragment. For instance, we just declare a Button and listen if it’s click. In this class we set toolbar, show a simple message (toast) and add the fragment_login layout to the fragment_container via the transaction.add method (later we will use the replace method for other fragments). 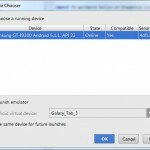 Now see your application in action, connect your phone, make sure USB debug is enabled. And OK, the application should launch on your device. Now that you understand how it works, we are going to create our other views and fragments the same way, and then I’ll slightly change the main activity to add a helper method that will enable our fragments to switch to any other fragments easily…. Let’s start with the choice screen, and I’ll show you the navigation between fragments so you’ll be able to design whatever you want. My final app has some differences, but design philosophy is similar. 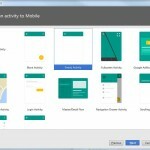 android:text="Now is the time for you to choose, by answering this simple question:"
When the users clicks on the Let’s start button from the login fragment we need to navigate to the choice fragment. 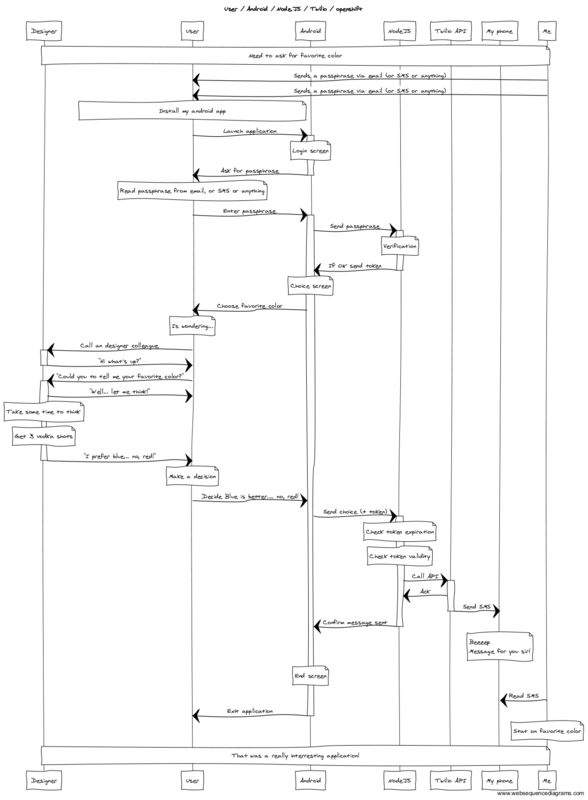 Remember that we will add the logic (validation, connections later, for instance let’s keep the complexity at a manageable level). 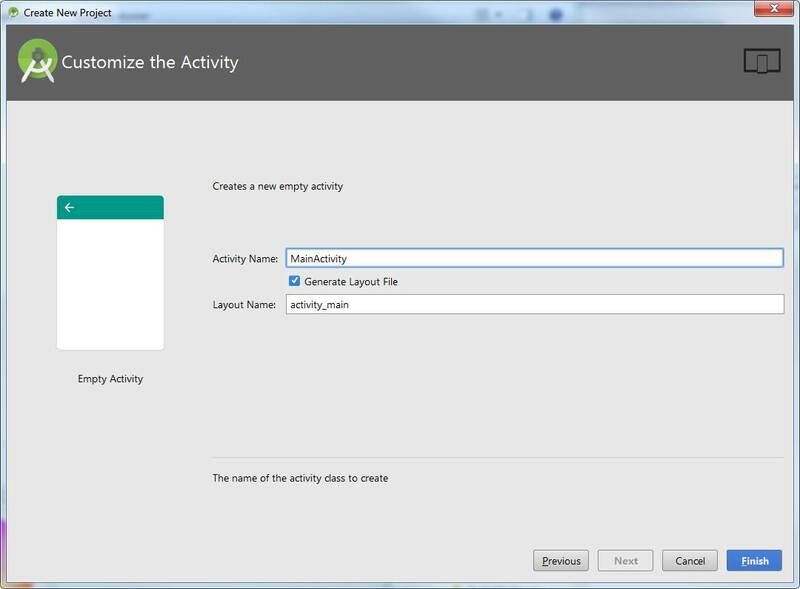 Inside the MainActivity let’s add a function that is useful to load fragments. 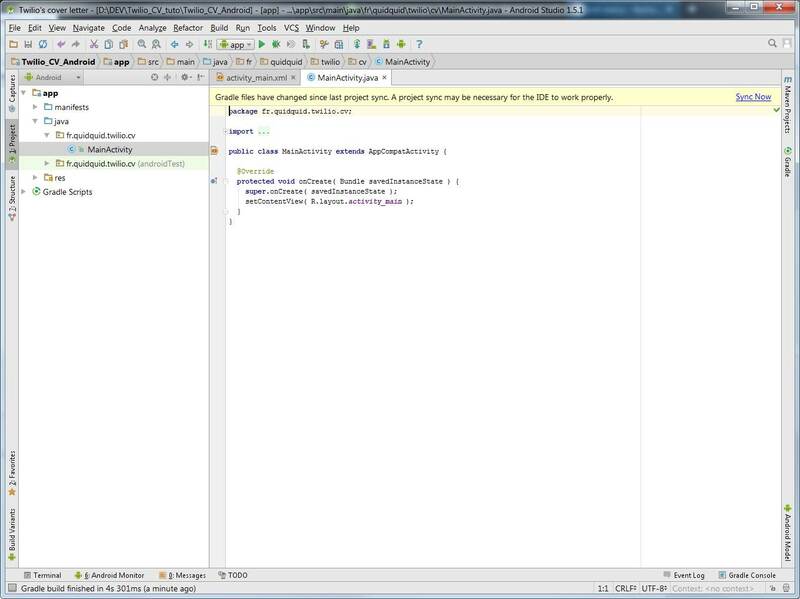 As a parameter it takes a Fragment class and instanciate it for us, taking care of its lifecycle. The transaction manager takes care of the fragment’s life cycle, we have 2 cases. Either the view must be added via the transaction.add function (initial view) or we need to replace the fragment by an other transaction.replace. In order to support the history button (back button) we use the class name as a tag. 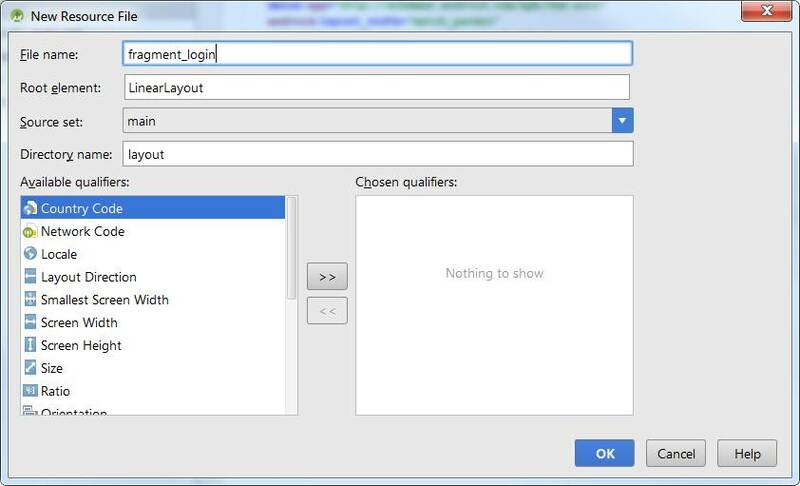 Change the Login button’s action inside the LoginFragment class on the onClicks function that should load the ChoiceFragment. Change the Choice buttons’ action inside the ChoiceFragment class on the onClicks function that should load the EndFragment. Now our GUI seems clean, we have to add our back-end services. Inside your initial folder D:\DEV\AndroNode_tuto create another directory, this one will hold our NodeJS server application, and ensure NodeJS and NPM are working from your command line (otherwise go back to the Required softwares). package.json is the npm project configuration file, where will be dependencies and every project related things. – your package.json file has changed and a dependencies value appeared (because of the --save option). – a node_modules folder is present containing all the dependencies you need. I put some comments in this file so the code is quite explicit. Open your browser (or use curl, or postman or any REST client…) : http://127.0.0.1:8080/ and you should have a Hoy ! message. /auth : listens for the passphrase of the login screen, if the passphrase is wrong, send a error message, if the passphrase is good it will send back a token (randomly generated) to the phone. This token will have an expiration time (10 minutes or whatever you think is good), and will be sent once the user has choosen. This way we ensure only people with the right passphrase will be able to send a message. 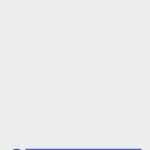 The passphrase will be written inside an email and will be checked against the one provided by the user from the Login screen of our Android application. The tokens is just an array that will store all the generated tokens, we could use a database but my usage is so confidential that I do not expect thousands of token creation that could overflow the memory. Explanations are inside the code, nothing difficult. Note that we use the http status code to return errors. 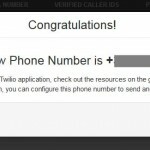 // TO REPLACE : SEND MESSAGE VIA TWILIO HERE ! 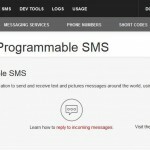 The only thing left is to implement Twilio’s SMS message sending. 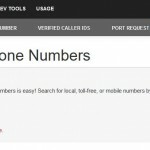 You must get verified your mobile number before sending SMS with the trial account. Don’t like this one? Search for a different number. 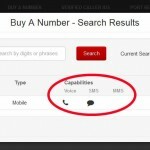 Select the SMS checkbox and click on search. 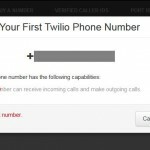 And done, you now have a Twilio phone number with SMS capability. 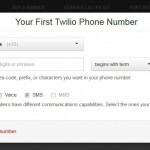 If you get back onto your Manage numbers page https://www.twilio.com/user/account/phone-numbers/incoming ) you should see the SMS enabled (green check). Now we are going to send SMS from the server. You should use a testing framework for your tests. as it’s beyond this tutorial. And make som tests, I will use curl…. Now try to send a message by using the generated token, and adding a message. Message sent, have a lovely day! In order to check every aspect, take some time to test that token expiry & token reuse are working as expected. Of course you could (and should) use some Node module to handle your configuration in different environment (dev, test, prod, …) like the node-config module https://github.com/lorenwest/node-config but this is out of the current scope. The Openshift_app folder will be the git repository to push our application to Openshift’s server. 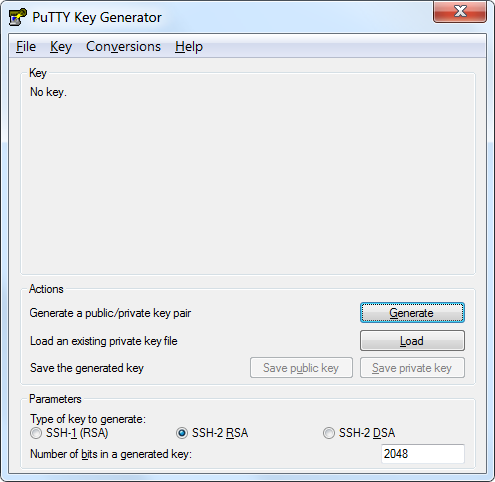 The Keys folder will keep our public / private keys (you should keep them in a more robust place). If you don’t already have an openshift account go there :https://www.openshift.com/ you will be able to use as long as you want without being charged up to 3 small gears. and click on Create your first application now . 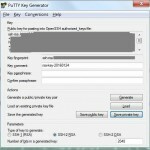 Openshift is asking for a public key (that goes along with your private key), if you already have one no problem, otherwise use a tool like puttyGen (http://www.chiark.greenend.org.uk/~sgtatham/putty/download.html) to get one. 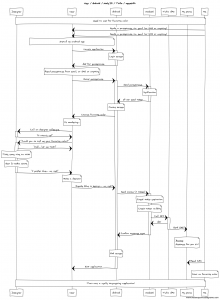 Openshift is waiting for the content I grayed out on the last screenshot, so copy paste it inside their text area. You need to have a functionnal git installation, working on the command line. This is mostly for windows users as they’ll need some tweaks. 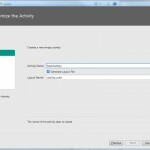 If you’re on windows, Copy your my_key_for_openshift.ssh file into your user’s .ssh folder and name it id_rsa as git client on windows will check for this file to connect to the repository. Open a command line inside your Openshift_app folder (mine is D:\DEV\AndroNode_tuto\Openshift_app). and answer yes if asked. Receiving objects: 100% (122/122), 44.52 KiB | 0 bytes/s, done. Now all you have to do is replace the current application with yours. D:\DEV\SVN_PERSO\ANDROID\Openshift_app\andronode>git commit -m "Initial version"
Now go to your http://.rhcloud.com/ and see the result ! Test your /send and /auth urls also ! And synchronize if Android studio asks you. notice the RequestTask(), which is a class we are going to add as an internal class within the LoginFragment class (easier to understand how it works this way) because on Android you must avoid to start http connections on the main UI thread so you won’t block it. Notice the bundle.putString( "token", result.output ); that pass the token to the next fragment. The interesting part is on the onPostExecute method where you have some comments explaining what it does. 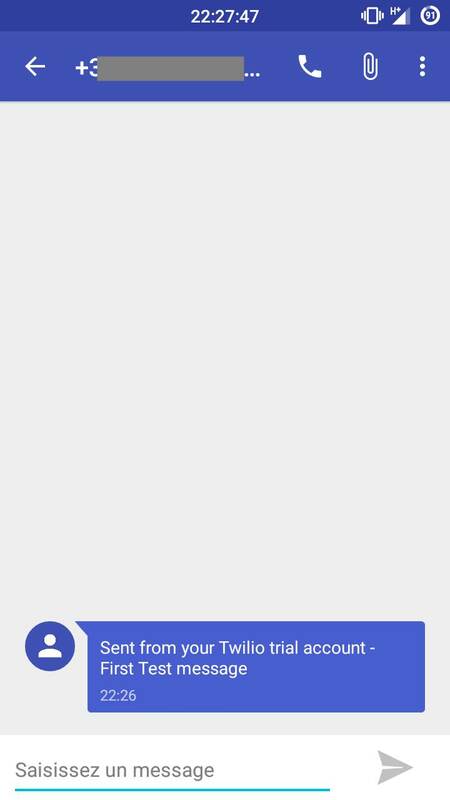 this will be usefull to keep the value of our token, that will allows the call of the send message (if it has not expired meanwhile. Just calling an intent on a Uri, the device will choose the best action for the user(or ask to choose). First we have to get the token sent by the LoginFragment. You will needt o add a Bundle bundle_choice; global variable, this object will keep the choice of the user and pass it too the EndFragment. This time on the onPostExecute we just load the EndFragment (on success only) and show the answer from the server. For those of you who already deployed an android application to the Play store, use your existing keystore, for others let’s create one. To make it simple, a keystore is a file where we store keys, the keystore has a password to access it, and every key stored inside the keystore will also have a password, different from the keystore’s one. Quels sont vos nom et prénom ? Quel est le code pays à deux lettres pour cette unité ? Est-ce CN=Julien Revault d'Allonnes, OU=Unknown, O=Quidquid, L=Ondres, ST=Aquitaine, C=FR ? 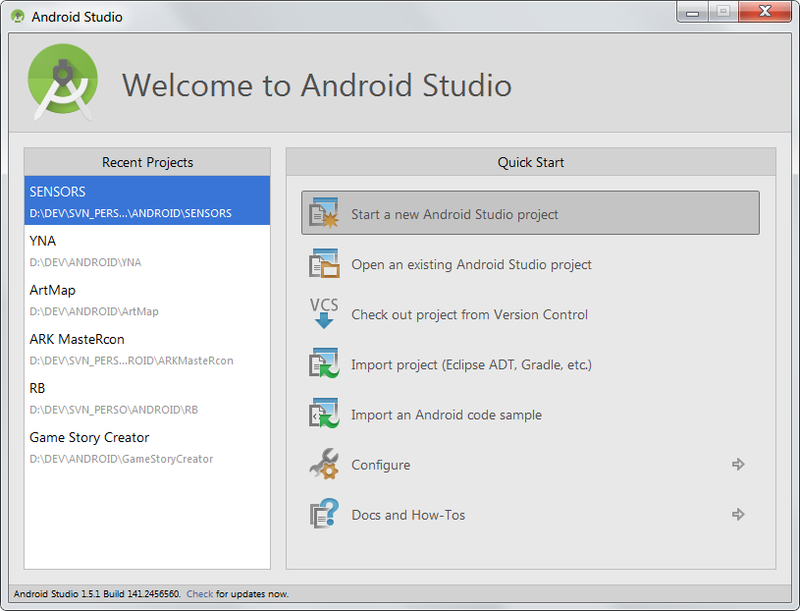 Now a key named Quidquid_android is stored inside my keystore my-release-key.keystore. 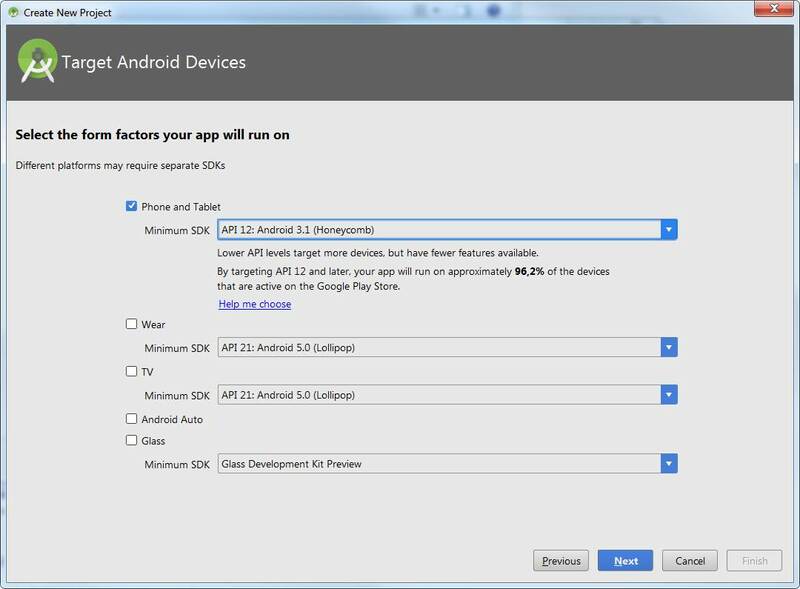 In order to sign your apk using this key, you can use Android studio or change the gradle.build file, and that’s what we’re going to do, as it allows us to automate the released APK generation as we can avoid user interaction. 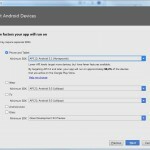 The generated signed apk named app-release.apk is in the Android_app\app\build\outputs\apk folder. One security aspect though, having your keystore password and keys inside your build file isn’t really secure as you may (should…must…) use a source control version mecanism (git, svn, …) and you definitly don’t want these informations to be known by lots of people.